A few weeks ago now I took part in a fantastically fun project down in London for a few days. If you follow me on Instagram, you may have seen me and my many outfit changes during this time. I was asked to present 8 short home decor films for the Love Your Home YouTube channel, called Real Home Lookbook. The films all have a different topic, and contain 5 short Top Tips to help you achieve a look. I’m thrilled to say it all went really well and the resulting films have just started appearing on YouTube. 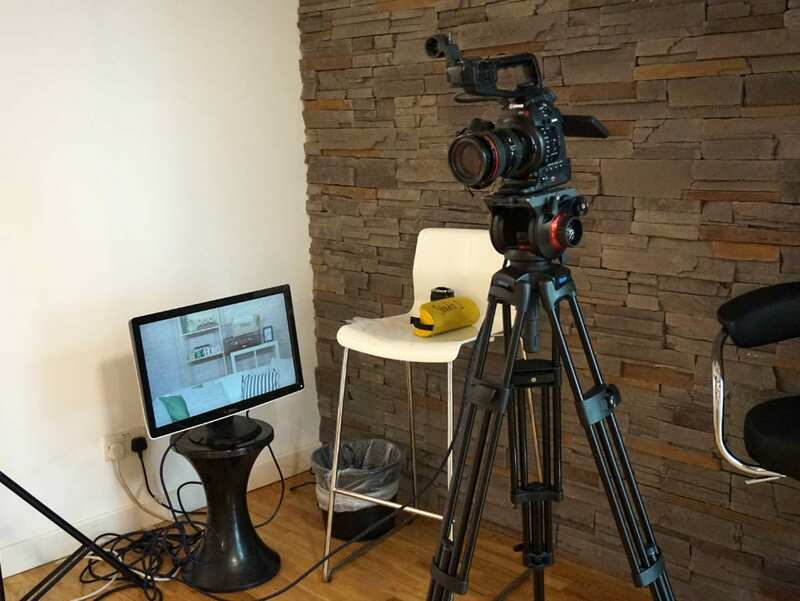 I worked with VideoJug, a London based production company who produce lots of film for various clients and brands, as well as producing short films for their various YouTube channels. They looked after me very well, making me feel at ease and introducing me to the world of the green room. It was an easy job for me, all I had to do was learn the lines provided and sort out my clothes. So, what do you think? Do I make a good presenter? I’ve been doing a few more filming projects recently and really loving them. It’s quite a revelation actually, as it’s a little daunting at first, but the buzz is great, and the end results really inspiring. 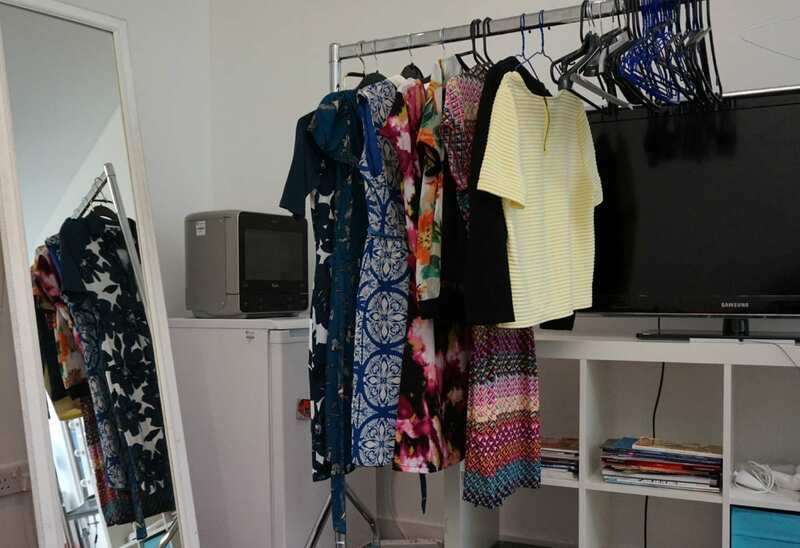 Choosing 8 different outfits for the filming was all good too. Who doesn’t love a little bit of shopping! These are the first two, but if you like what you see, why not subscribe to the channel and follow the next 6 as they come out, one a week through to September. I’ll also be back on the blog later in the Summer showing you some more of the films in case you miss them. you’re a natural! i can’t imagine ever being good infront of the camera. love the last two dresses on you here! Great job! I am in desperate need of living room inspiration, having decided to stay put where we are after months of fruitless househunting, I really need to turn a room of mismatched cheap crap into something much lovelier, preferably for very little cash! Will be watching the series to get some ideas! How brilliant! I love your style – both homes and clothes. This is such a great series. 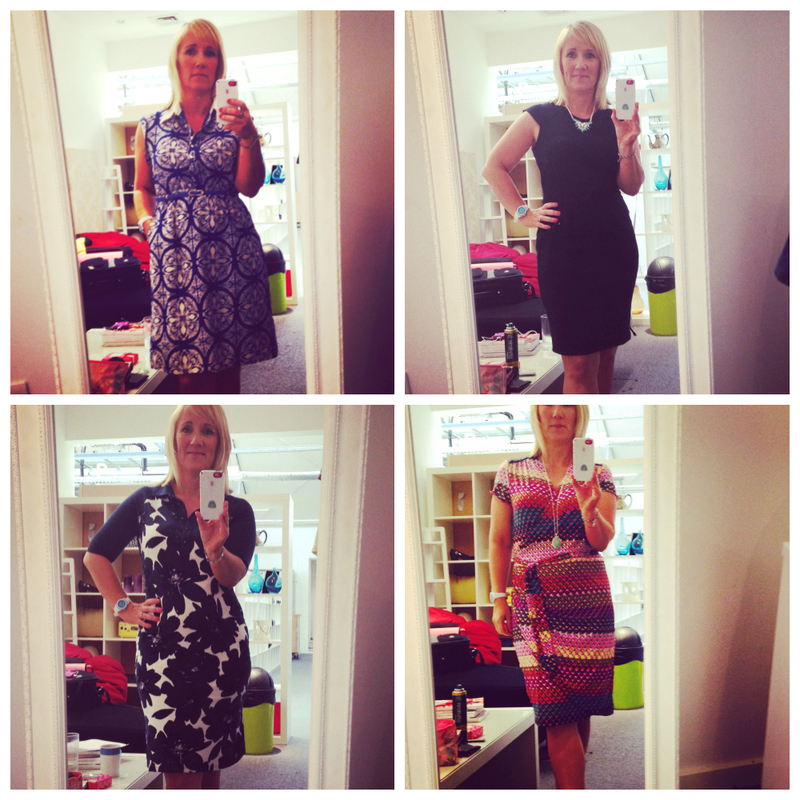 You look fab, although I would always choose the LBD! I think you are a complete natural 🙂 And you look fab too. Wow, Jen you are AMAZING!!! Can’t wait to see more. Well done on your vlogging work! I love seeing bloggers do well. Great videos!